Clean Cut Lawn Service Clean Cut Lawn Service is a family owned businesses headed by Jeff Hagel and Joseph Hagel. Together they're able to balance an extreme work ethic and accountability, while maintaining an easy, flexible relationship with their clients. Jeff has had years of invaluable experience, and thus he's able to able satisfy and fulfill the needs of every customer. 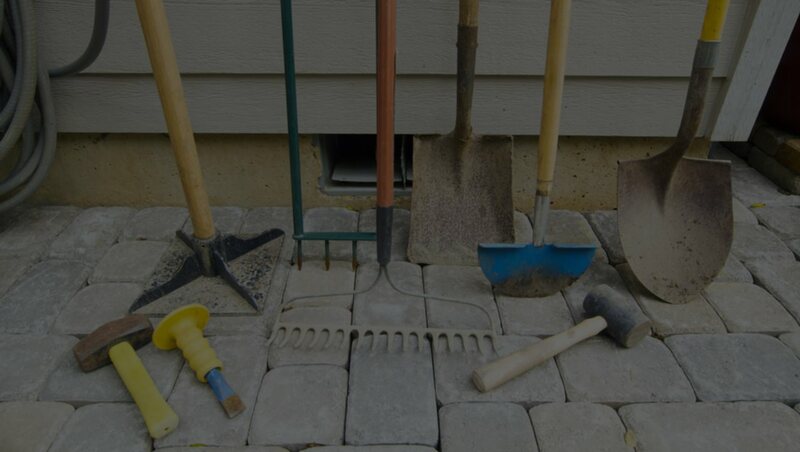 Landscaping Knowledge - With years under our belt in Brandon, our knowledge of local problems and how to approach landscaping tasks is second to none. Every member of our team works thoughtfully to uphold our standards and make sure that the time spent at a job location is efficient and valuable to the client. Customer Service - Our team knows that ability gets the job done, but it's treating the customer right that leads to long-term business relationships. With that in mind, your every interaction with Clean Cut Lawn Service will be done with respect, professionalism, and care. We want your business, and we're willing to prove why we deserve it. Landscaping trends and technology advance seemingly by the day. By tuning in to what's going on in our industry, we can turn our experience and knowledge into our clients' benefit. That knowledge is present and we're always training to stay the most-informed landscaping services provider in Brandon.